The month of July brings life-changing energies that will ask you to dance with them. Jupiter finally goes direct on the 10th of July, which means any treasure you have been mining for can be brought to the surface. Hold onto this treasure, as it will see you through great impulses for change. The new moon on the 13th is a partial solar eclipse that is opposite the planet of power and control, Pluto. At the end of the month, on the 26th, we will experience a total lunar eclipse conjunct a retrograde Mars. Universal instincts will be strong throughout July, and egos will be stripped, like in the story of the Emperor’s new clothes. 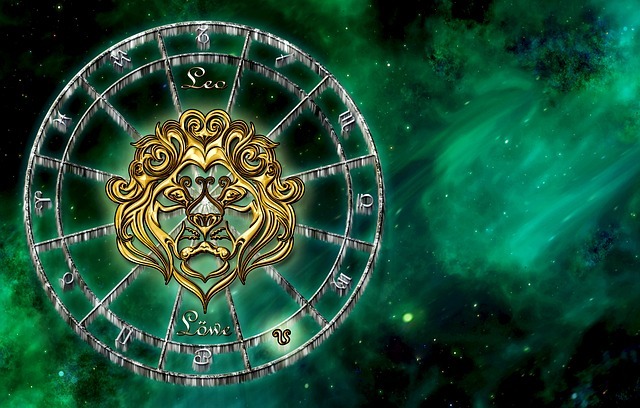 Finally, Mercury goes retrograde in the sign of Leo on the 26th. Until early September, it is important to remember to listen and not assume anything. You begin the month concentrating on crucial me-time, which is enhanced by time spent with family, and especially elderly relatives. It could be that clinging to your roots helps to alleviate any fears and delusions you have. Indeed, family members become a source of comfort and optimism, helping you to gain a healthy perspective, particularly about lifecycle topics. After the 22nd, you will feel yourself come out of your cocoon when your ruler the Sun enters your sign of Leo. However, it might be that unexpected events associated with your career or life goals may cause you to reassess your identity. Additionally, a significant other may actively engage with commitment with you, as you open to stripping yourselves of ego. Authenticity will be key. It could be that together you retrace the steps that led you into the relationship. You begin to tangibly feel the effects of the secure foundations you have been working on in your life. Despite what life throws at you, you begin to feel like you have a safe haven to turn to, and family members you can rely on. New Moon on the 13th: Your intuition is to turn inward to deal with any instinctive fears, however this likely draws your attention to external power struggles when dealing with health matters, or your day job. Full moon on the 27th: You intuitively move forward with self-expression, which brings you face to face with your instincts about a significant other. This is combined with an egoless urge to retrace your steps with your commitment to them, or at least your efforts to commit, and bring more authenticity to the connection. Mercury begins the second of its three annual retrogrades, on the 26th of July, and will last a few weeks. You may go through a period of around a month where you feel inherently misunderstood, no matter how authentically you present yourself. Throughout all of July, consider recording in writing, or similar, the things you wish to communicate, so you can remind yourself of your truth. Things should clear up at the beginning of September.